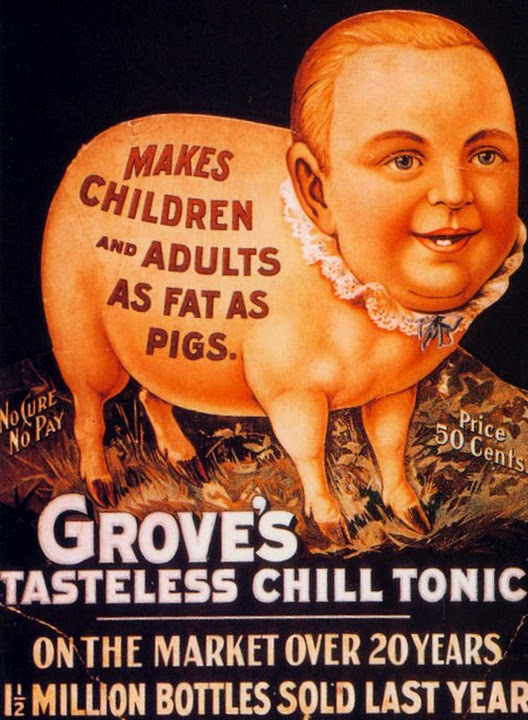 Some rather dodgy adverts I thought I would post today- as it may wake you up a little this morning! I see Burger King like the grab peoples attention with this advert. Now this is more than a little suspect here, if ya Catholic – don’t look! Below is a very clever design to show the Girls are Hooked on this brand of clothing. Now, be careful on the next photo. this is very clever with the use of just 3 beer bottles, but I am sure this will definatly get your attention? How the hell do you comment on this advert below? I had to put this on as it makes me laugh! 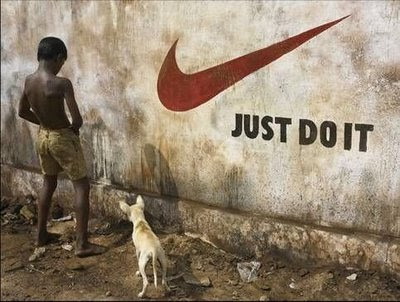 Of Course Nike has a fun advert too. My Girlfriend has a Mini Cooper, but these means something different to having a Nose Bra for your car. This is a very dodgy advert to conserve water! Yeah Right! The Courier service is bloody fast that’s for sure. And what a great advert from Santa for smokes! Now, this is a little weird too but the real deal. What was this company thinking? Charlton Heston would be so happy if he saw this advert. For all you church goers, this mac’s for you! 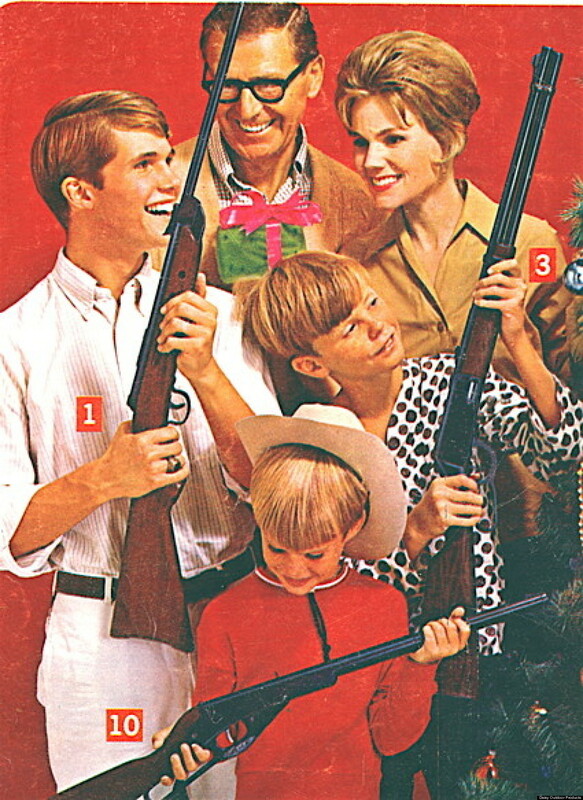 My what a happy bunch, maybe its the Winchester family? 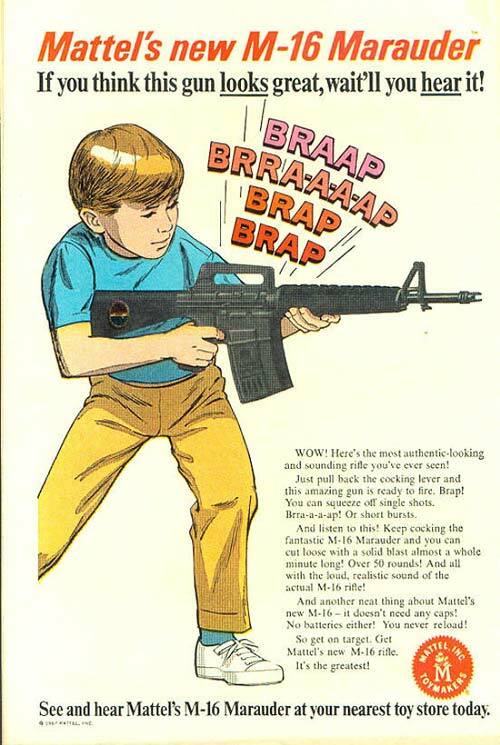 This was an advert I never saw as a kid but wonder how people would react to this these days? Thanks for watching and have a great Wednesday! This entry was posted in Blog and tagged adverts, blog, commercials, fun.